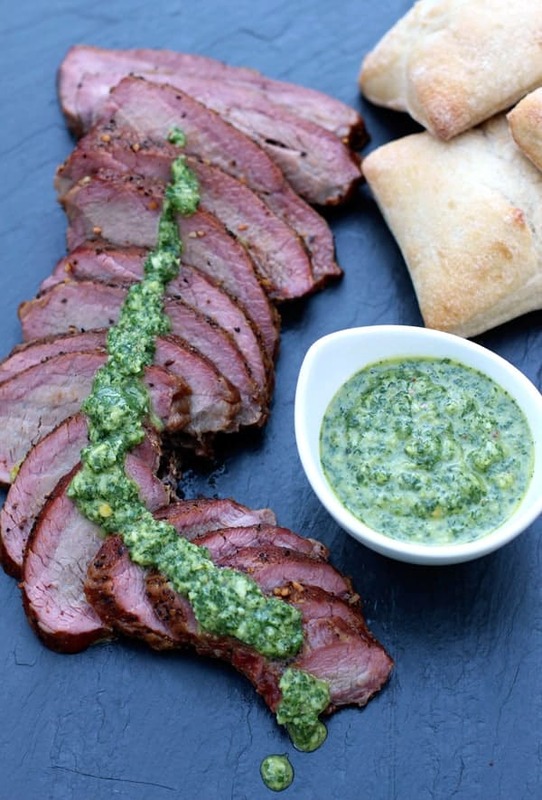 An easy recipe for a Basic Chimichurri Sauce that’s fantastic over Smoked Tri-Tip. 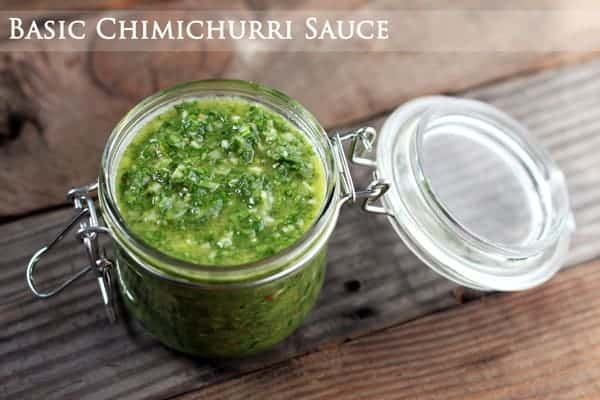 Chimichurri sauce, where have you been all my life? 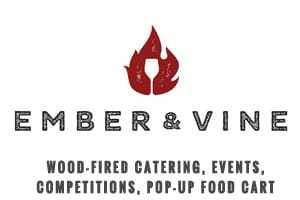 We catered an event recently leaving us with several pounds of leftover smoked tri-tip. The tri-tip was certainly delicious on its own, but after munching on leftovers for the next few days, I have to admit, it started to get rather boring. I know I know, #firstworldproblems. So to jazz it up the next day we whipped up a chimichurri sauce and made sandwiches with the leftover meat. Oh. My. God. 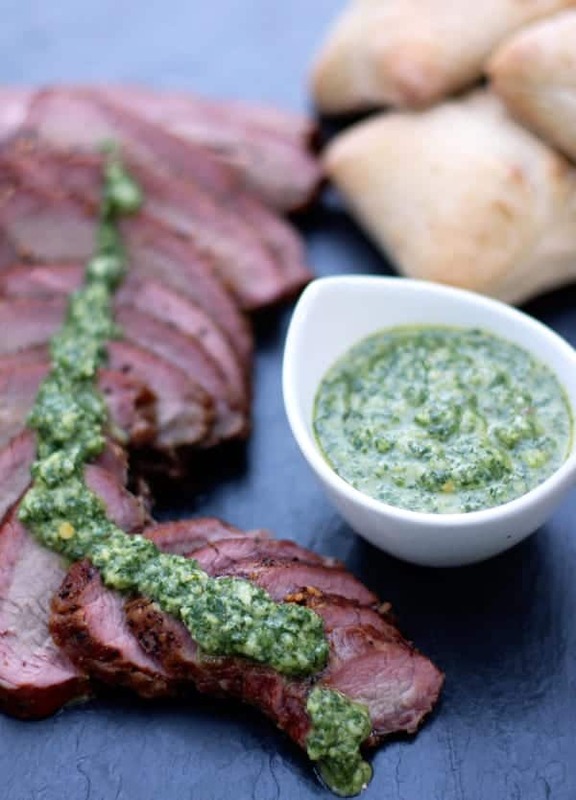 We’ve made chimichurri sauce several times in the past, but usually just to jazz up grilled flank steaks (or similar cuts). Serving it with the smoked tri-tip in sandwich form was simply phenomenal. This was a revelation. I then thought what else should we try with this magical sauce? 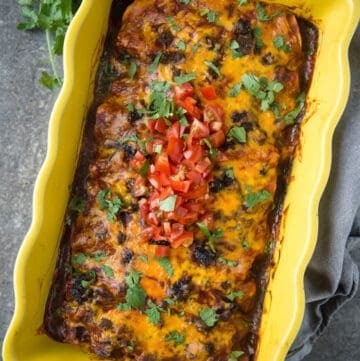 We tried it with chicken the next day, and wow! 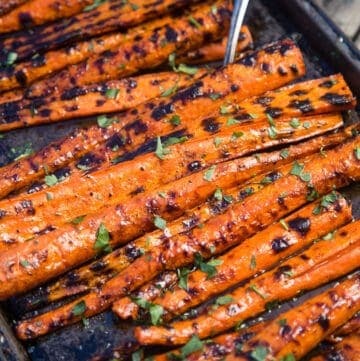 Then we tried it with grilled veggies. Delish. Eggs? Yes, even eggs. This sauce can go on pretty much anything. It’s so easy! You can do like the traditionalists and chop everything by hand. 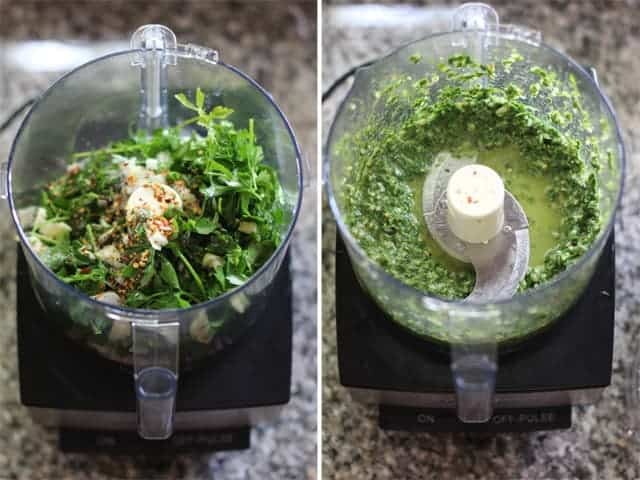 Or you can do like me and toss all of your ingredients it all into the trusty food processor and pulse a few times, saving your hands the job of chopping. Don’t limit yourselves to just serving this with your favorite cut of grilled steak, though it’s definitely a good place to start. Try it on chicken, veggies, shrimp, tacos, tofu… you name it. It makes everything it touches taste like lemony, garlicky, herbaceous magic. But like I mentioned, it’s fantastic with smoked tri-tip. Place tri-tip on smoker unwrapped for about 2 hours. 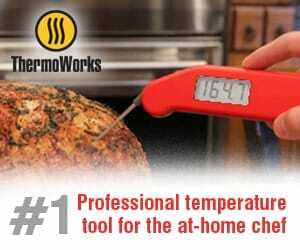 Cook until internal temperature is 140 degrees for medium and remove. Wrap tri-tip in foil and place in a cooler (no ice) to keep warm for about 90 minutes. This will continue the cooking process thus the medium doneness. 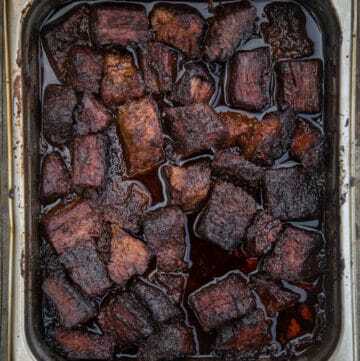 Further I have found that it makes the cut extremely tender as the juices slowly redistribute into the meat. Cut across the grains in thin strips for sandwiches. 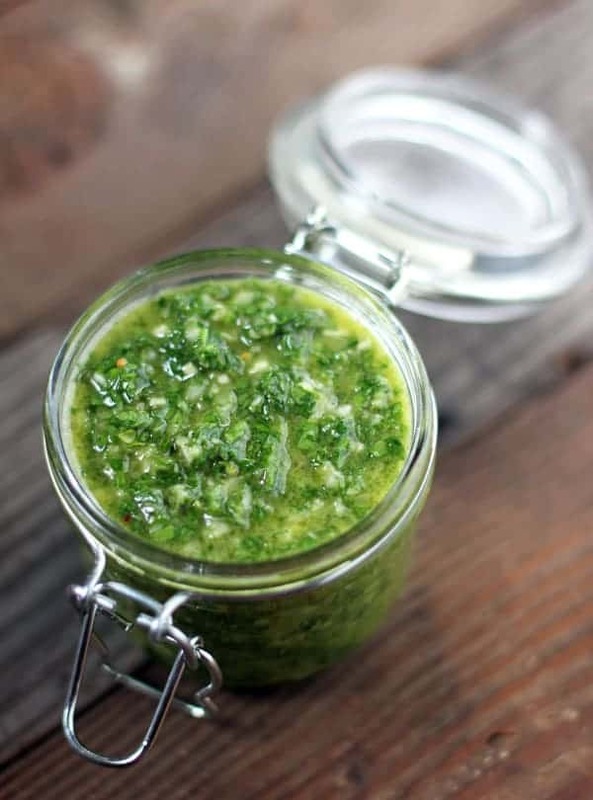 Chimichurri sauce is the answer to everything. Place all ingredients except olive oil in the food processor and pulse a few times until everything is broken up and combined. Start slowly adding the olive oil. Start with just ½ cup, and then slowly add more. If it’s too thick add more until you get to your desired consistency. Use on any cut of grilled or smoked steak, chicken, fish, shrimp… you name it. This sauce is delicious on everything. Bonus Factor: This was also a picky toddler approved meal! Now most folks will recommend red wine with smoked steak. But doused in this sauce with all its herbaceous and acidic flavors opens it up to white wine. 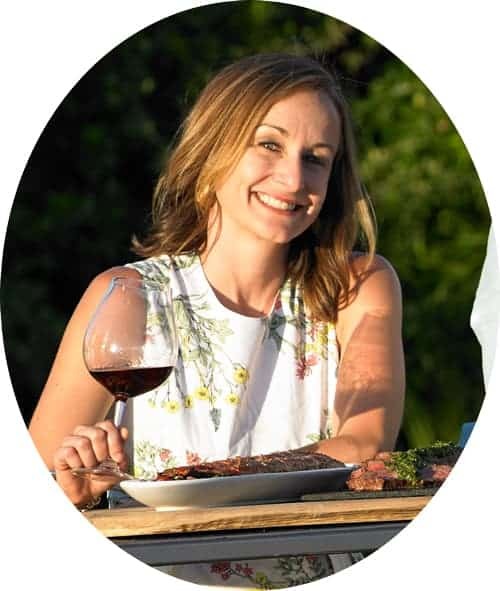 White wine with steak? You betcha! 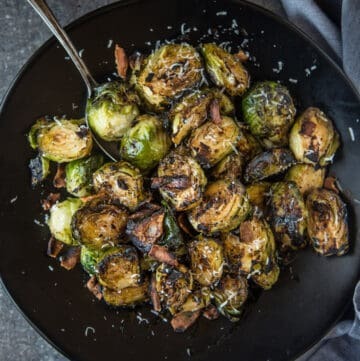 Look for something with strong herbal and lemony characteristics that mimic the sauce, like crisp acidic Sauvignon Blanc or herbal Grüner Veltliner. Since the meat is sandwiched between lots of this sauce and two thick pieces of ciabatta bread, it won’t be the main focus here nor get in the way of enjoying a crisp white wine. But since the Argentineans are credited with inventing this heavenly sauce you can honor them by serving it with the traditional pairing for this dish — an Argentinean Malbec or Cabernet Sauvignon. Look for good examples from Kaiken (see my recommendations of Kaiken wines HERE). What would you pair with these sandwiches? 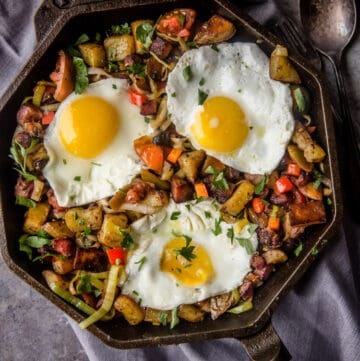 For more recipes with wine pairing check out the Recipe Index. 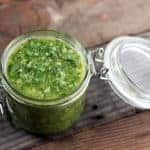 Love, love, love chimichurri sauce! You have inspired me to start putting it on everything. Thanks, Christina! It’s especially good on chicken and grilled shrimp!